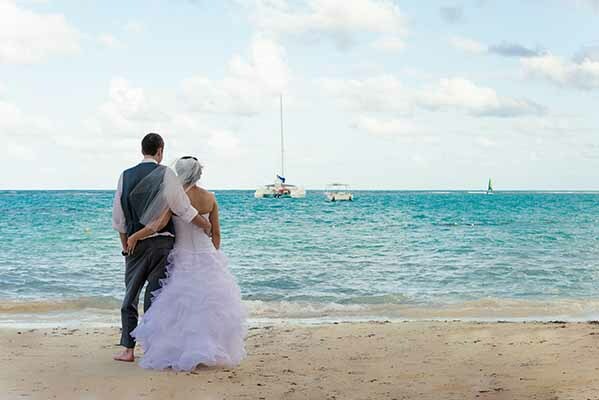 Are you getting married abroad and having that dream destination wedding? Awesome choice! Are you still wanting professional wedding videography and/or photography and don't wont to worry about relying on the resort staff to capture your special day. We love the outdoors and love travelling too! 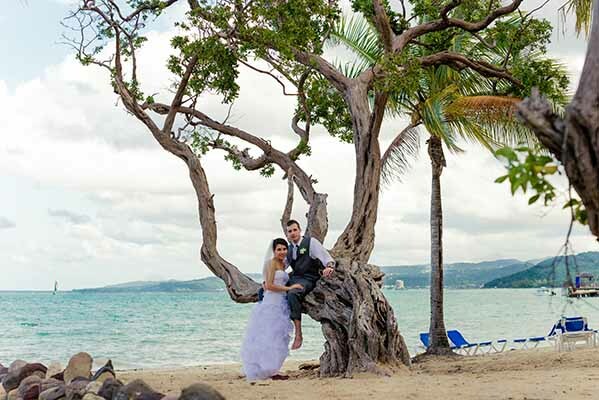 Don’t rely on leaving your big day in the hands of a resort photographer/videographer, whom you’ve never met. We will spend time with you planning your big day and choose videography and/or photography locations a few days before your wedding day. LC Productions’ team of wedding videographers and photographers will capture every moment of your special day and more!